Michael Nullet is a patent attorney with Womble Carlyle. 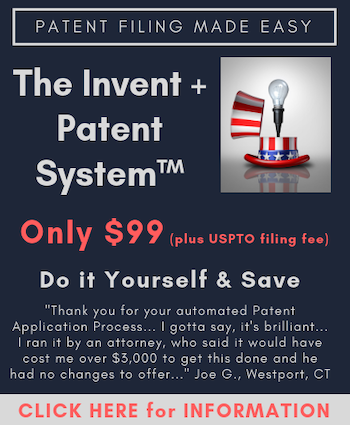 He focuses his practice on intellectual property and patent-related disputes for clients in a wide range of industries. He advises and represents clients in all stages of litigation, from pre-litigation investigation through discovery and trial. Michael has represented clients in various U.S. District Courts, including New York, New Jersey, Illinois, and Delaware, and has particular experience in pharmaceutical and biotechnology patent cases.